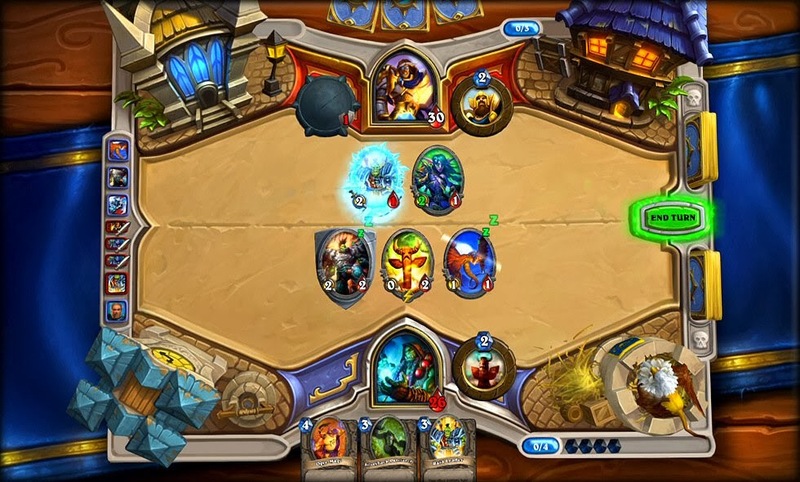 Hearthstone: Heroes of Warcraft is Blizzard's free-to-play take on the trading card game genre and one that quickly gathered a massive following, turning into one of the most played and acclaimed games of the genre. While the World of Warcraft name still carries a lot of weight, the quality in Hearthstone comes from the extremely polished gameplay and the addictive nature of the game. Even players who have no particular appreciation for card games will easily succumb to the compelling gameplay in HearthStone. Free PC Gamers is a website focused on freeware, open source, completely legal PC games of all genres for download: action, adventure, casual, girl games, first-person shooters, rhythm games, platformers, racing, role playing games, simulation, sports, strategy, and many more. All free and legal! Free PC Gamers also offers reviews of free PC games and insightful features. If you're looking for quality free PC games, you will find a huge selection right here (over 1000 free games!) at freepcgamers.com. All games are copyright of their respective owners.